Discovery Dates and Program Dates Discovery and tryout dates, times, locations. Teams or Programs will be added as the information becomes available. Strength & Conditioning Session Strength and Conditioning information will be linked from here when it becomes available. Hamilton Sparta is proud to announce our Club had four winners at this years MJ League Cup and Spectator Cup finals. Sparta United - U15 Girls - MJ League, Sparta U15 Boys - MJ League, Sparta Women - WWSIL League, Sparta Men - OSL League. The Sparta A team completes and wins the Spectator Cup two years running. Great job players and coaching staff. See below for team photos and play action shots - current and past. 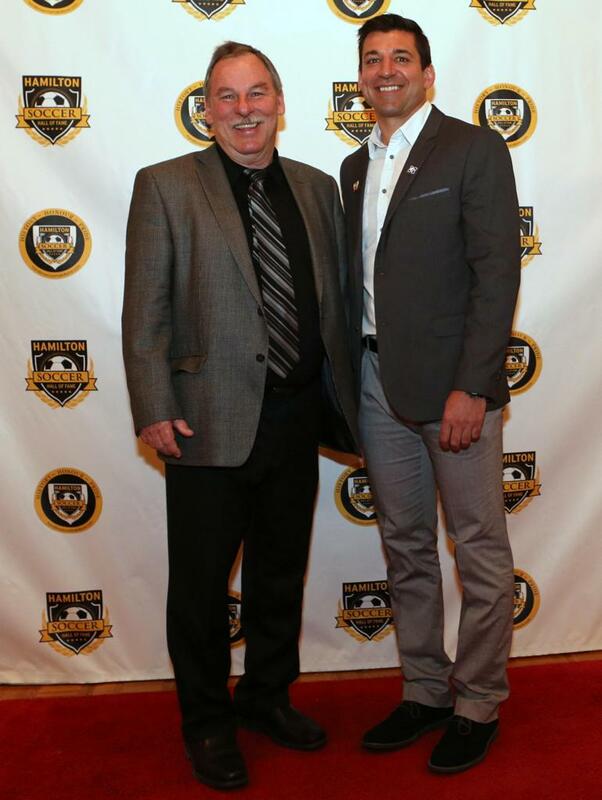 Hamilton Sparta is run by volunteers that have a passion for the game of soccer. If you have a passion for soccer checkout our website to see if you would like to volunteer as a coach, manager or another position within our club. 10 - Volunteering provides physical and mental rewards. 9 - Saves resources by providing valuable community service. 8 - Gain professional experience. 7 - It brings people together. 6 - Promotes personal growth and self esteem. 5 - Volunteering strengthens your community. 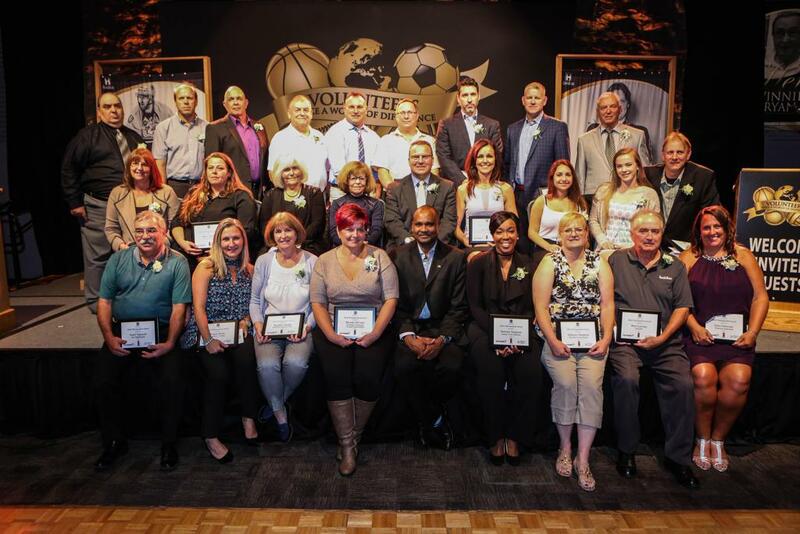 It supports families, improves soccer, supports youth and the community. 4 - Opens your mind to discover hidden talents. 3 - You get a chance to give back to the community. 1 - You make a difference. Every person counts. Hamilton Sparta and the McMaster Men’s and Women’s Soccer programs have been developing a partnership over the past 3 years which has provided benefits to both organizations and which is continuing to flourish. The head coaches of both of McMaster’s varsity teams, Dino Perri on the men’s side and Joe Valvasori with the women’s team, are Sparta coaches, as are most of the assistants who have been working with both teams. The two organizations have combined to run a pre-season tournament/festival which attracts over 100 teams to the Mac campus each April. Many of the Mac players provide their expertise in staffing our developmental academies and several of them coach our Sparta teams. Some of our teams have taken part in the Athlete’s Edge fitness program and many players have benefitted from their Sports Medicine program in diagnosing and rehabilitating injuries. A number of exciting partnership initiatives are being planned for the upcoming year. We encourage Sparta families to attend and learn from the home games being played at McMaster this season…it’s the highest level of soccer you will see in this city. 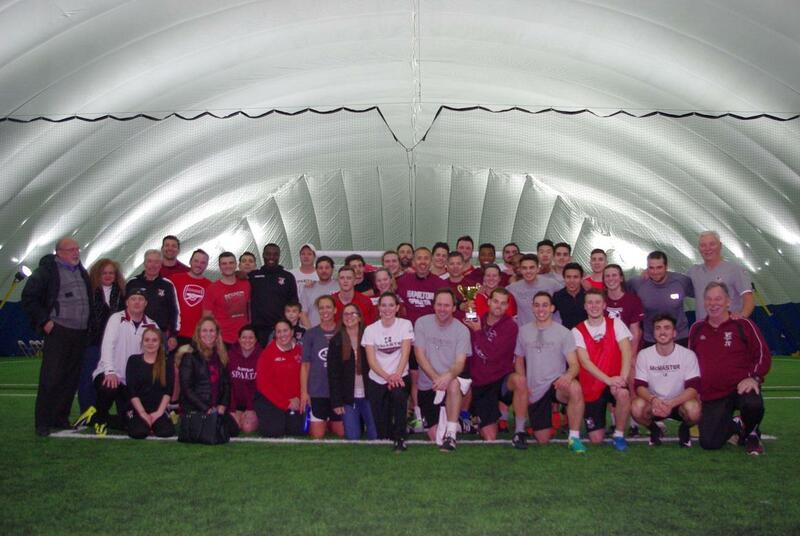 The third annual Hamilton Sparta coaches game took place at the new Ancaster Soccer Centre. The spirits were high as five teams competed against each other. Many generations of from teenagers to senior took part in the event. Lots of action and fun for all. Well done Sparta coaches, assistants and managers.